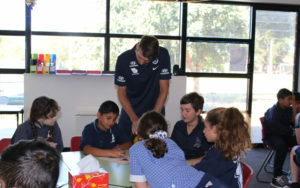 Over the coming weeks, we will be educating over 800 students, at 10 different schools in Melbourne metropolitan’s northern corridor. Last week marked our new team of 12 La Trobe University Community Education Program Interns and the return of all three Community Education Programs. 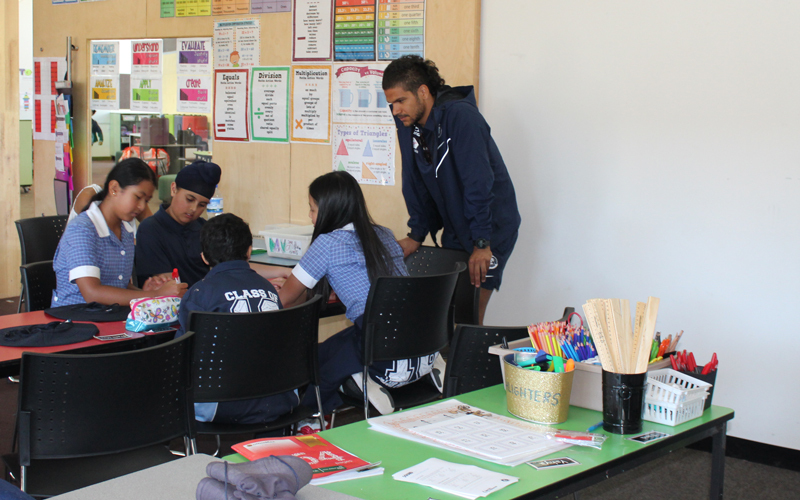 Leading with the Blues, our newest community education program, delivered by AFLW player Sarah Last to Whittlesea Primary School. 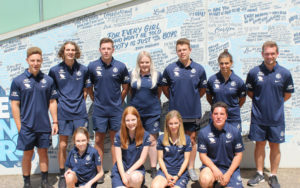 Carlton Respects at William Ruthven Secondary College for the second year in a row.